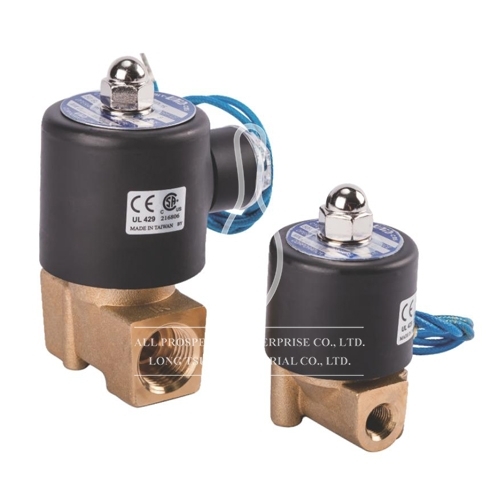 Solenoid Valves - All Prosperity Enterprise Co.,Ltd. 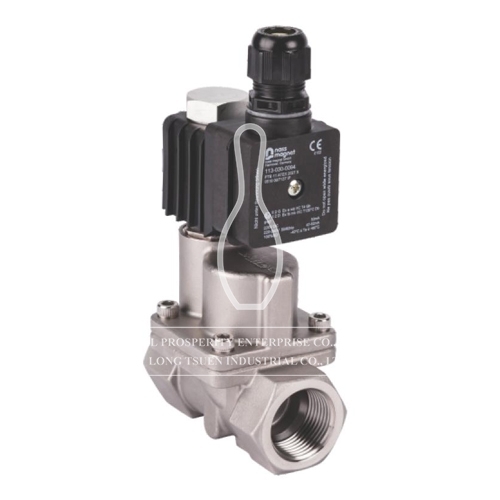 Solenoid Valve is a device with the electromagnetic force to drive the main core so as to operate the valves. Before electrifying, the valve stays at normally close/ open position. While electrified, the electromagnetic force will continue to drive the main core to operate it open or close. 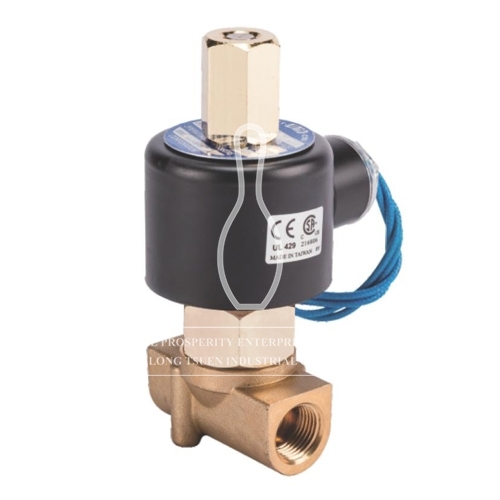 There are three features of Solenoid Valve such as fast-operated movement, simple valve-body structure, and easy operation. The main application is cutting off, turning on or switching the flow direction automatically.